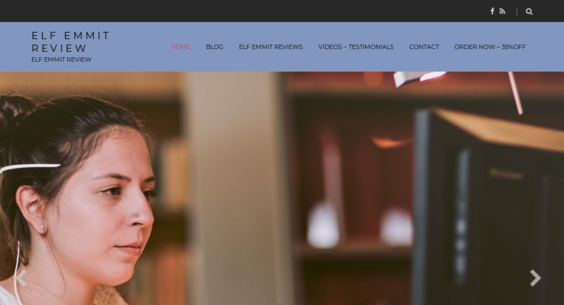 elfemmitreview.com — Website Listed on Flippa: 2 Websites!2 Review sites! - 20 DAYS NO RESERVE FAST AUCTION!!! 2 Websites!2 Review sites! - 20 DAYS NO RESERVE FAST AUCTION!! !